mycraftworks: Pretty in Pink Love card! 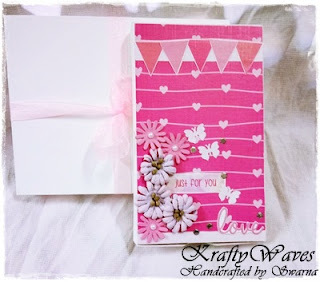 Pretty in Pink Love card! Here is my try on making Interactive cards. As this is the Love season, created a card using the same theme. 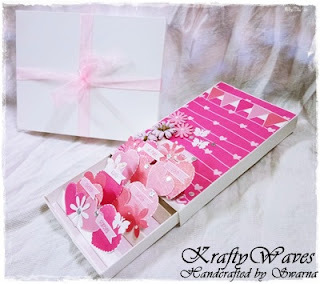 Lovely card, Swarna! 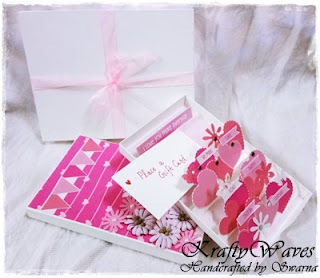 Thanks for joining this month's challenge on the Itsy Bitsy Blog--Anything Goes using Little Birdie paper packs.